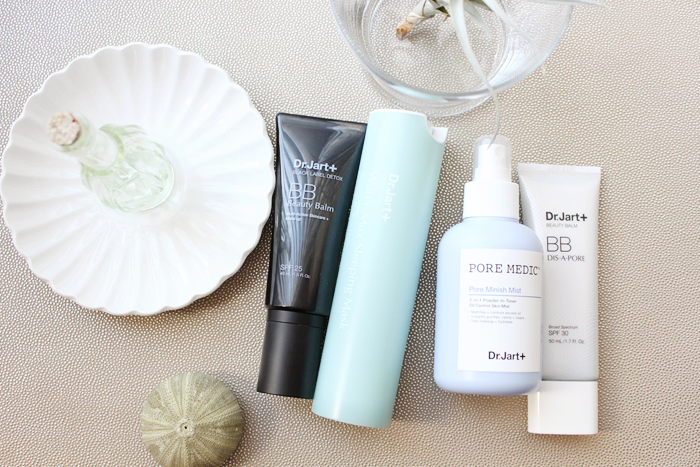 A few months back I was approached by leading Korean skincare brand Dr. Jart+ to try out a few products of my choice. Not knowing much about this company, I browsed through their full collection on the Sephora website and was immediately attracted to their simplistic aesthetic, medicinal background, and the unique range of botanical ingredients they use. Overall, all of the products that I tested were wonderful, effective, and of great quality for reasonable prices. I plan to repurchase a few of them as well as dive into more of their dermatology inspired collections when I'm in the market for new skincare. Sunscreen, anti-irritant, detoxifying, natural coverage. Perfect and protect skin instantly with this all-in-one multi-functional Beauty Balm, Detox BB naturally covers blemishes and uneven skin tone. Triple-action formula contains botanical actives to purify and calm blemish-prone or irritated skin. Arbutin helps dark marks fade, while Caviar Extract and antioxidants protect skin from inner and outer pollutants, for an enhanced radiance. 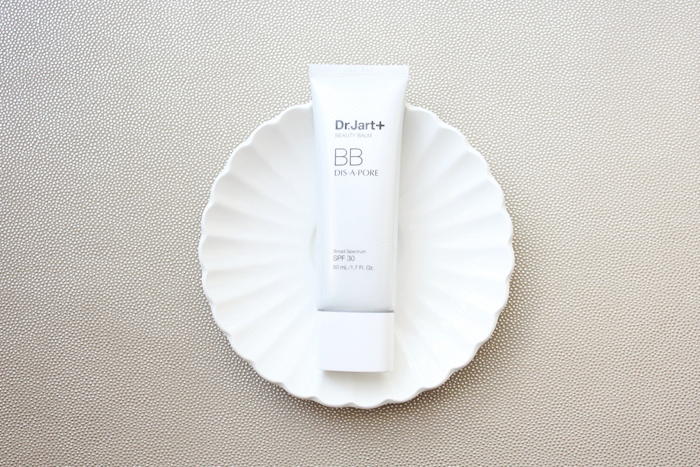 Lightweight with sunscreen protection for simple, one-step skincare + neutralizing coverage. Suitable for men and women. At first I didn't quite know how I felt about this product as it has a luminous, dewy finish on my oily skin type, however it does pair well with the Make Up Forever HD Powder to mattify and manage any shininess. The texture is thin yet covers some imperfections such as large pores, redness on the cheeks, and hyperpigmentation spots while still giving a very natural effect. It's a great everyday type of light coverage foundation to wear as it offers many proactive skincare benefits and protection from the sun. For a more flawless makeup look, it would act as more of a brightening base or a concealing primer due to its finish. Perfect mixture of smoothing adhering powder and elastic silky polymer, gives tight adherence and immediately covers blemishes and pores, fine lines, uneven skin tone, helps to smooth and clear skin. 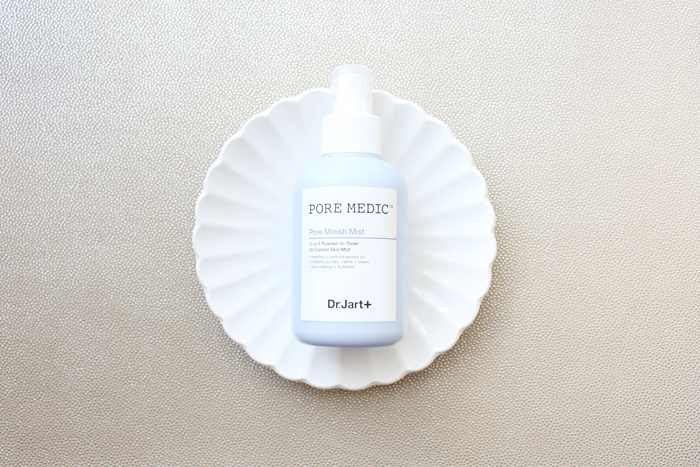 Innovative pore tightening formula takes care of large and loose pores fundamentally, herbal extracts control excessive sebum and presents a fresh look all day long. Complex pore care and brightening, anti-wrinkle, and protect the skin from UV rays makes a multi-functional Beauty Balm. This is my favorite product that I tried as I feel like it suited my skin type the best and performed so well compared to other beauty balm type of creams I've purchased in the past. It creates a very fresh, natural looking medium coverage on it's own while covering pores and any imperfections. Although the texture feels thick when applying, it melts into the skin becoming weightless and easily blends over dry patches, breakouts, and other woes. 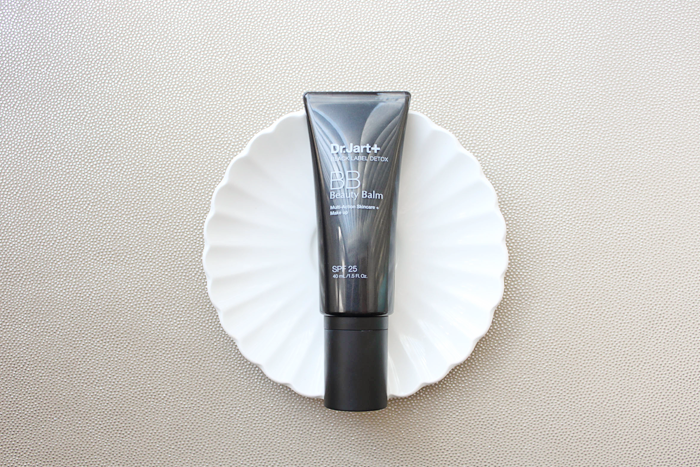 I found that it controls oil well throughout the day, and doesn't fade or wear off even when I get a little shiny in the T-zone area. I love how beautiful my skin looks when wearing this product, and also the fact that it's protecting with a sunscreen that doesn't appear or feel greasy. I would recommend Dis-A-Pore for those with an oily or combination skin type who are interested in a BB cream that will work with the skin and make it look naturally more flawless. I will definitely be repurchasing this one when I run out. Sleep is when the body repairs itself. Make use of this precious healing period with this leave-on mask. A light, quick-absorbing gel that creates a protective barrier on your skin, locking in vital moisture and nutrients while you 'beauty sleep'. Hyaluronic acid macromolecule feeds continuous moisture deep into the dermal layer, replenishing skin's nighttime water supply. Olive leaf and cranberry strengthen the skin barrier to boost elasticity. A fragrant blend of 9 essential oils promotes a deep, comforting sleep. Bioferment-based and alcohol-free for even the most hypersensitive skin. This mask is a more luxurious step in my nighttime skincare routine that I wouldn't normally include, but I've been enjoying its effects thus far. When I apply it before bed as the last step, it soaks into my skin quite well but does leave a dewy finish. Upon waking up in the morning, the texture of my skin feels more soft and supple, with a light luminous glow as if I had a facial treatment the day before. I did find that my makeup went on a lot smoother the following day and overall my skin had a more bright, youthful appearance. As for the addition of sleep-inducing oils, I didn't seem to have enhanced rest however the scent was very refreshing to apply and contributed to a more relaxed state. Mattifies and controls excess oil, instantly purifies, calms and clears, sets makeup and hydrates. 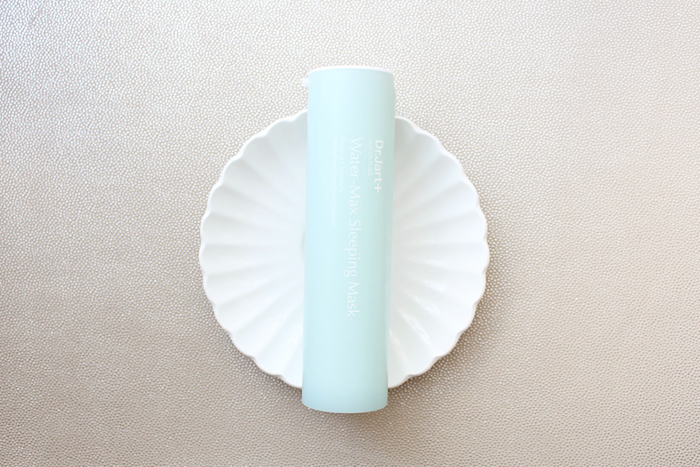 Innovative powder-in-toner controls excess oil on skin while mattifying, in a micro-fine spray mist. Instantly purifies, calms, and clears. Refreshing mineral water hydrates as Evermat and a patented herb complex help purify, tighten pores, and fight sebum. Can replace a translucent powder or setting mist. Although I have only tried a few facial mists in my day, I've always held the notion that they were more for a botanical refreshment rather than practicality or dramatic results. I found that this was somewhat true with this particular product as it didn't offer major visible differences but did create a natural glow on powdered skin. Upon application it has a calming, spa-like scent and gives a supple, almost satin finish to a bare face. Although it did a nice job of setting my face makeup, it was a bit too sheer to completely mattify my skin for long periods of time. I believe that all of the healing properties of the mist does make it valuable, however for plausible results it was a bit too subtle for my oily skin type. Have you ever tried Korean skincare products? Think Dr Jart must be one of the only I've not tried. Dis-a-pore sounds ideal for me! I'm such a sucker for packaging.